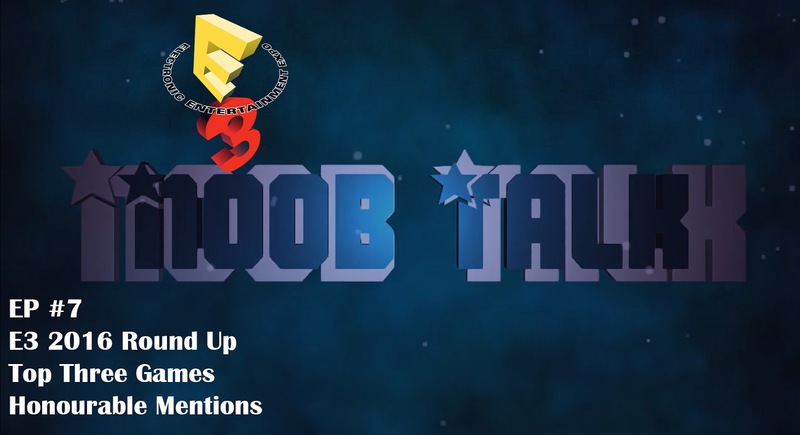 On this week's Noob Talk, Liban and Saf look back at a successful E3 2016 showcase and talk about the top 3 games they are looking forward to. We also give honourable mentions to the games that didn't make our list. Agree with our picks? Maybe you think differently? Let us know by commenting just below.